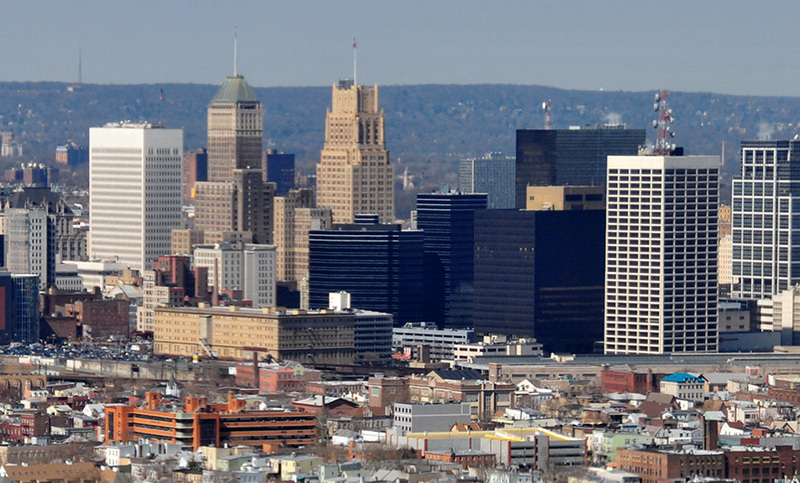 Building Assessments for 23 City of Newark Owned Buildings - MAST Construction Services, Inc. The MAST team completed Building Conditions Assessments (BCA) for twenty three (23) City owned buildings throughout the City of Newark. These properties encompass various uses such as Police, Fire, Courts, Administration, Health and Welfare and the Arts. The completed study was necessary in order for the City to enter into a sale lease back arrangement with the Essex County Improvement Authority (ECIA).